Fuel prices continued to witness a decrease on Monday, with petrol and diesel prices now being sold at Rs 78.56 per litre and Rs 73.16 per litre respectively in the national capital. Compared to Sunday, petrol and diesel prices saw a fall of 22 paise and 20 paise respectively in Delhi. 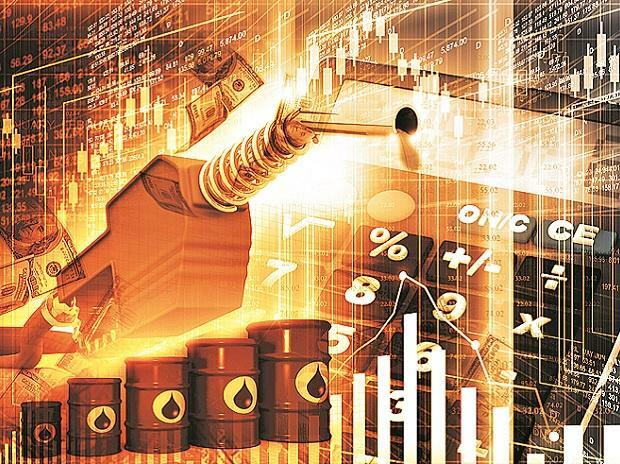 Meanwhile, in Mumbai, petrol and diesel prices are being retailed at Rs 84.06 per litre (decrease by 22 paise) and Rs 76.67 per litre (decrease by 21 paise) respectively.